It takes under 100 seconds to setup the iCam. Smaller than you think, just about the size of an apple! 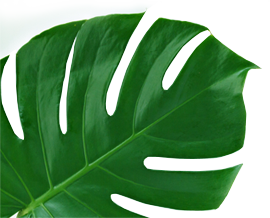 Built on Cloudedge® platform to deliver a brilliant user experience. 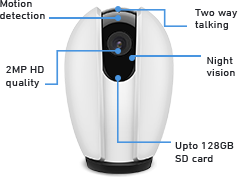 355˚ rotation, 85˚ vertical tilt and 4x zoom.There are no cornersor hidden spots this smart IP camera cannot reach! One camera to cover them all! Amazing Clarity. Day or Night. 2MP lens and 10 meter night vision enhanced with infrared LED array, you are never blindsided! Subscribe to the Amazon cloud storage and never worry about losing your recordings. Expandable Internal storage upto 128GB. Well, it means you can view last 60 days of full recordings at any given point. 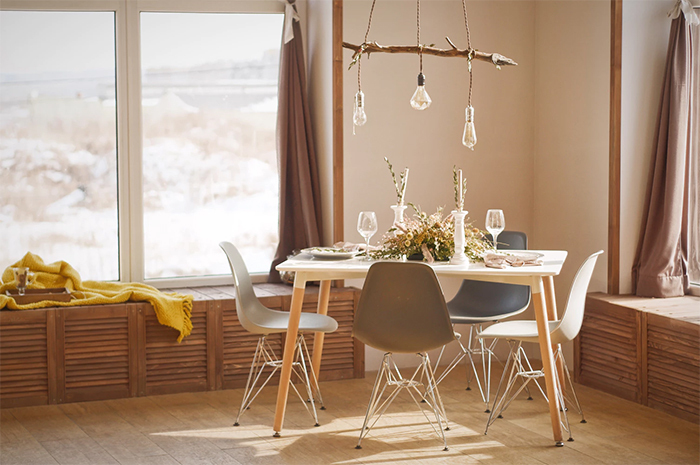 With built-in microphone and speakers, talking to loved ones is like doing a video chat, but with more panoramic view. Normal IP cameras can detect motion,but DFS Smart iCamcan detect motion as well as sound.So, nothing can go unnoticed! Install the way you want. No drilling required. You won’t need even a screw driver! Q. What is a Smart camera? 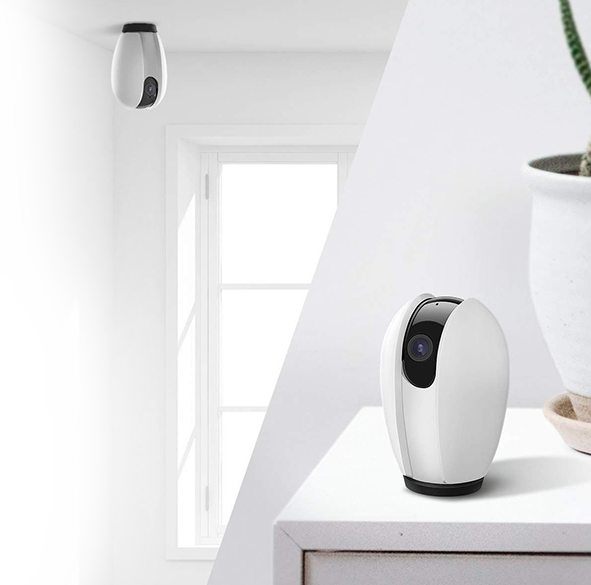 A smart camera is a next-generation IP camera with advanced features like Family sharing, Sound and Motion detection, Dual storage, Auto connect, and Two way talking. Simply put, it has everything an IP camera should have! It’s a plug and play device and takes about 30-60 seconds to set up. Q. Can we use Smart iCam for outdoor locations? 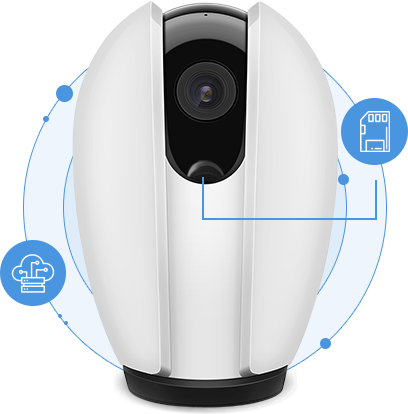 Smart iCam is designed for indoor use and it should not be exposed to direct sunlight or rain. however, it can work just fine in a driveway, porch, or a balcony. Q. 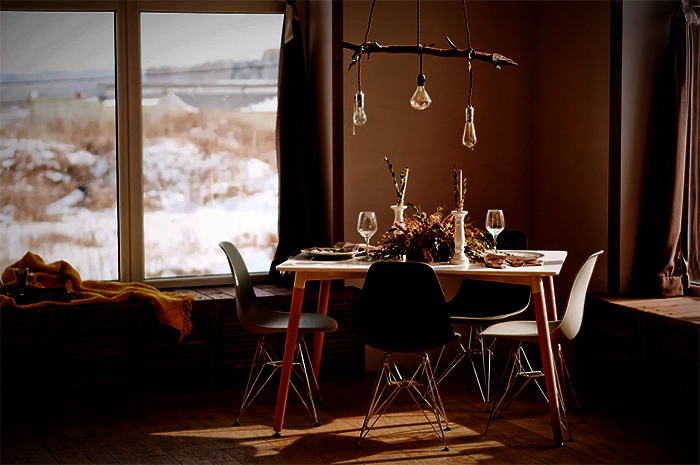 Do I need to hire a technician to setup the Smart iCam in my home? No, Smart iCam is a plug and play smart device which takes about 30 to 60 seconds to setup. You can stick the camera to ceiling, wall or just place it on a desk, you don't have to drill a hole or even use a screw driver! Q. How secure is the cloud storage? Well, Smart iCam uses Amazon cloud storage which is used by government, military and other secured organisation in the world; in nutshell, it is as secure as it gets. Q. Is there a limitation or we can access the camera from any number of devices or any users? There is no limitation but it can only be accessed if you have allowed family sharing with that person. Its quite easy to grant the access and you can revoke whenever you want. So you are always in control. Q. What is cloud storage and if we have microSD card storage in the camera why do we need it? Although the Smart iCam offers up to 128GB storage with microSD card, it also provides the option to subscribe for cloud storage; the key advantage with cloud storage is that your recordings are stored in cloud and so they are always safe! So, if suppose a thief damages your camera or steals it; your recordings will still be accessible and safe. Q. Do I have to subscribe for cloud storage or is it optional ? If I don't subscribe, where my videos will be stored? Cloud storage is optional and while you can use it free for a week, it's chargeable for a longer period. But the good part is, you can subscribe to cloud storage whenever you need and switch it off if you don't need. For example, if you are going on a month holiday away from home, you may want to be extra safe and you can subscribe for cloud storage and unsubscribe from it on your return, it's good to have an option in case you need it! If you don't want to use cloud storage, you can use the microSD card storage which can be expanded up to 128GB. Q. What to do if the App is not able to load the video and the device get disconnected? In this case, Please check the power supply and network connection, if both are normal, please turn off the power supply to the camera and restart the camera. If it is still disconnected then please remove the device from the app and restore it to factory default settings then re-add it. Q. Typically, how many hours or days of recording a 32GB microSD card will provide? Typically, a 32GB microSD card store up to 2 weeks of recording; but it also depends on the video quality; lower quality videos take less space but high-quality videos take more space. Q. What will happen when microSD card is full and has no more space left? Will the Smart iCam will stop recording the video? No, Smart iCam will continue to record the video, It will start overwriting the oldest videos. Q. Can I connect more than one Smart iCam with same Wi-Fi and view all of them using same app with same login-password? Yes, you can configure any number of Smart iCam using the same network and same mobile app with the same credentials. Q. How easy or difficult it is to install Smart iCam? Well, this is one of the unique things about this camera, you can install it at ceiling, wall or simply place on a desk; you don't have to drill any hole or even use a screwdriver to install this camera and it takes under 1 minute to configure and install this camera. Q. Do I need Wi-Fi connection to use Smart iCam , or can I connect it with router using a cable / wire? 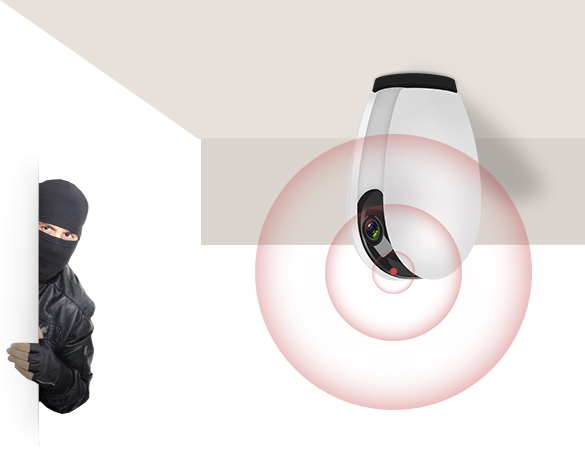 The Smart iCam is a wireless camera so you will need a Wi-Fi connection in your location; it doesn't connect to a router using any cable or wire. 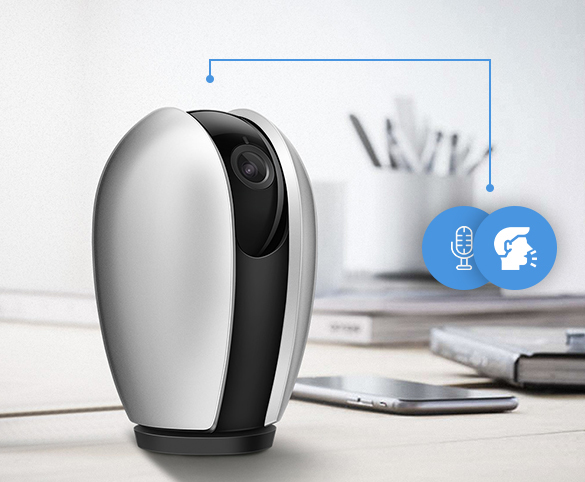 Q. I have heard about motion detection, but this camera has Sound detection as well, what is it exactly? 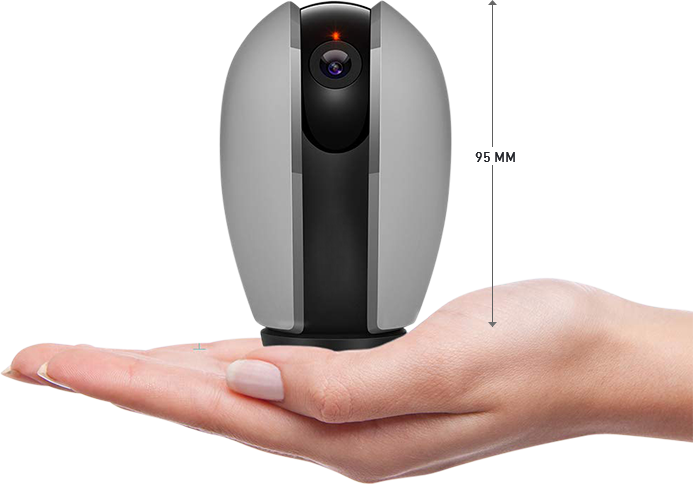 Like a lot of other standard IP cameras, Smart iCam provide visual motion detection feature. However, something which makes this camera unique and most effective is its Sound detection capability. For example, if there is an intrusion which is not in the viewing range, a normal camera will not be able to notify you but since this little device can also detect sound, it will still detect the intrusion and will notify you. Q. What are the typical real life application of a Smart camera? 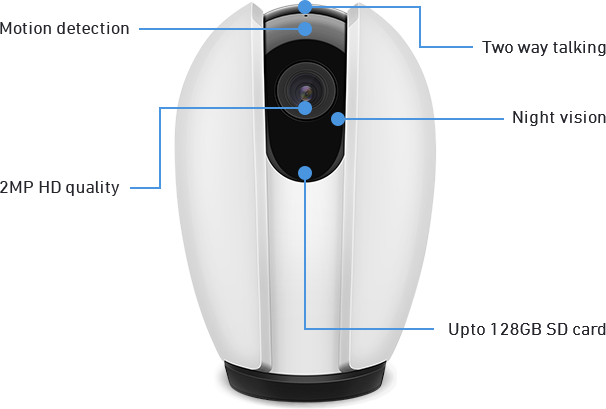 Smart iCam is like having an extra pair of eyes; so its applications are unlimited. 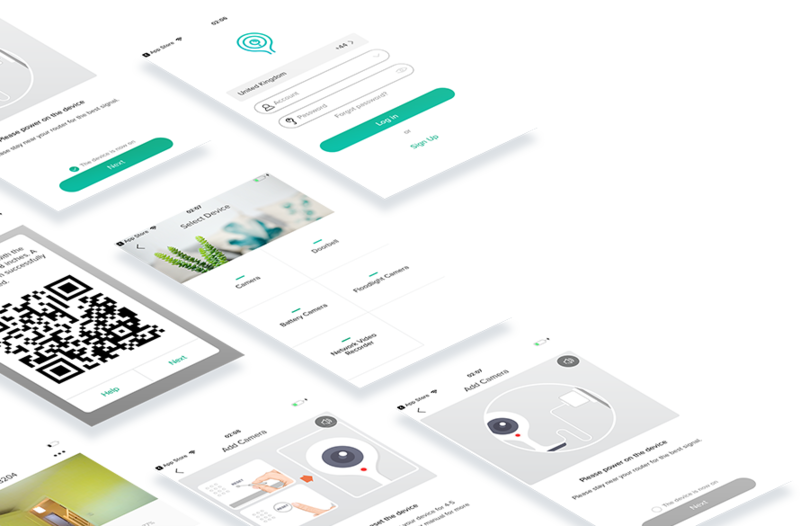 For example, you can view inside your home anytime from anywhere; you might install it on driveway to see if your car is still parked safely or you can put one on the TV shelf to see if the maid and cleaner is doing their job properly, or you can use it to keep an eye on your sleeping infant baby and be assured that he is alright, you can use it in your shop or office or home; it looks really elegant, beautiful and compact in size. So, all in all, its real-life applications are unlimited. Try it and you will come back for another!